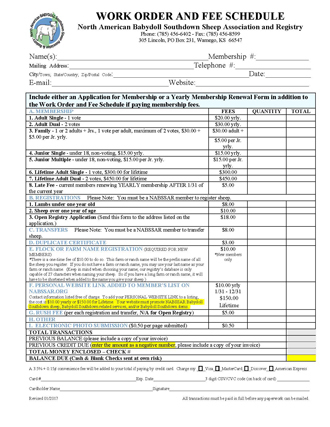 This page contains any necessary forms you may need to print. Files are in PDF fillable format. 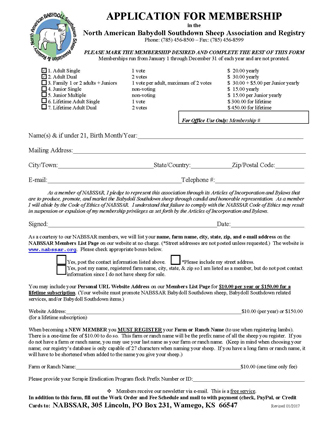 If you have trouble printing these forms contact us. with all forms submitted to the NABSSAR. 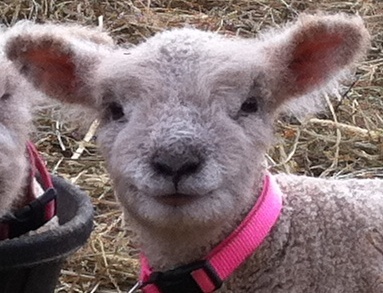 If your sheep's sire AND dam ARE NOT registered with the NABSSAR, use this form. 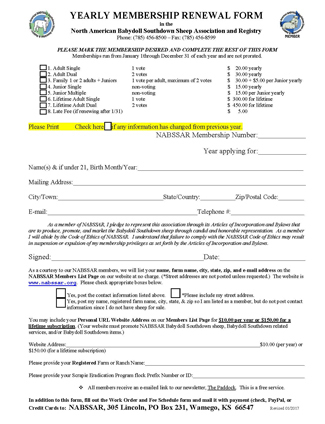 If your sheep's sire AND dam ARE registered with the NABSSAR, use this form. NABSSAR Registration and Transfer Form. 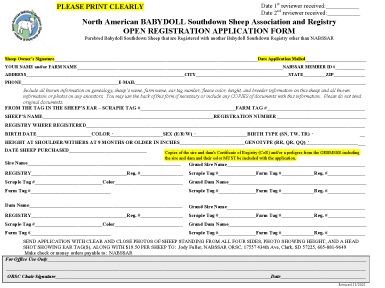 Always include this form with your Registration and Transfer Form when a ram has been leased from another member for breeding OR if you ewe was pregnant when you purchased her. Feel free to use the Bill of Sale/Trade form if you haven't made one of your own. This form, or one similiar, is for the seller to give to the buyer so he/she has "proof" they purchased the animal you sold them. This is especially important if the seller does not have the Certificate of Registry (CoR) in hand to provide to the buyer. 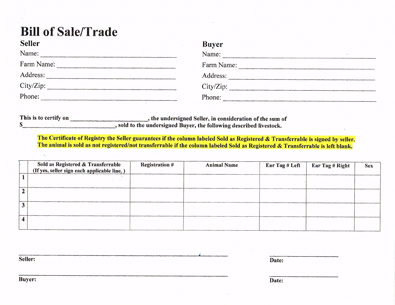 If one chooses to use this form, be sure and have both the seller and the buyers sign it. 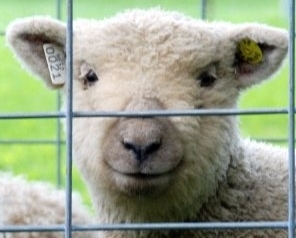 Note: The seller should also sign each line in the section listing the livestock sold IF the animal was sold as registered and transferrable as opposed to without a CoR.